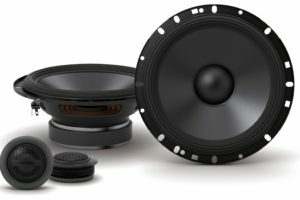 The new S-Series Speakers have been newly designed with upgrades to voice coil size and cone material to provide great sound quality. 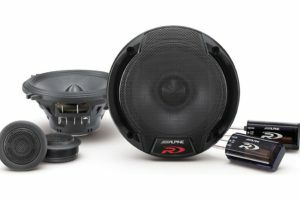 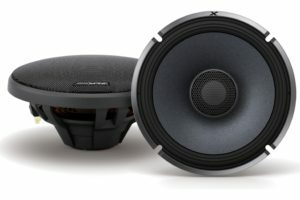 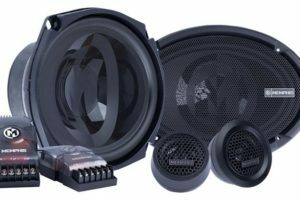 Several speaker sizes are available including a new 6×9-inch component set for a variety of applications. 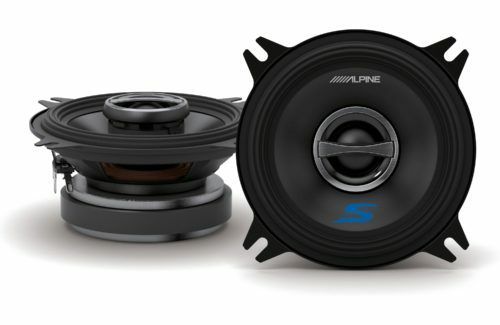 The S-Series speakers are the new benchmark for entry OEM upgrades. S-Series speakers deliver the winning combination of incredible sound and value within an entry-level category.